Travis Haley is no stranger to brands and branding. He served as CEO as one of the best known brands in the gun industry – Magpul Industries – from 2009 to 2011, when he left to start Haley Strategic Partners. Now his dragonfly logo is emblazoned on Haley Strategic branded Bravo Company Mfg. rifles, Surefire flashlights, G-Code holsters, and even Skinny Goat coffee. When he is not wearing dragonfly logoed shirts and pullovers, Haley himself dresses like he is under a sponsorship agreement with the outdoor technical gear brand Arcteryx, accented with the obligatory Salomon brand performance footwear and Oakley brand sunglasses. He likes brands. But when it comes to gun training, Travis Haley disdains brands. 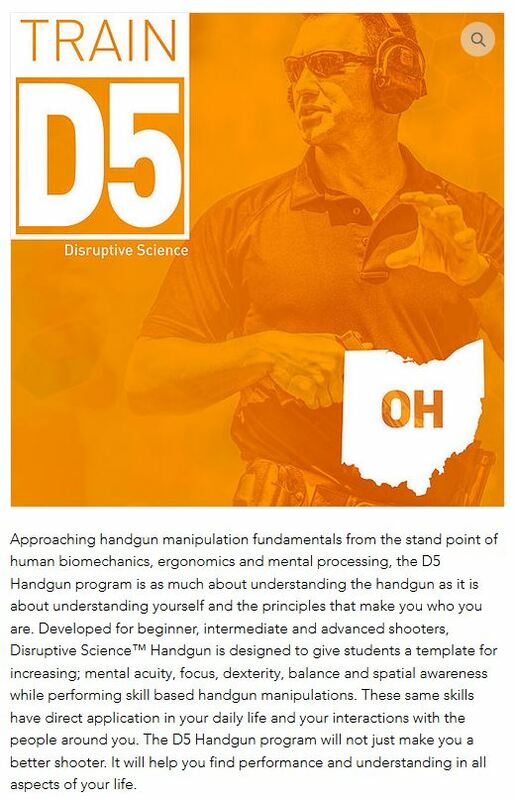 How, then, do we reconcile this with fact that the diplomas students receive upon completing the D5 Disruptive Science Handgun course refer to the “HSP Triangle of Shooting,” and that the phrase “Disruptive Science” itself is trademarked? I have previous written about branding in the gun training industry as one method of quality assurance (alongside professionalization, licensing, certification, and apprenticeship). “Brands” originally were physical marks put on animals (and slaves, human beings who were treated like animals) as a sign of ownership. Later, wooden boxes of merchandise like wine were “branded” as a guarantee of the provenance and quality of the product being delivered. A brand assures quality, conveys qualities, bears reputations, and cultivates trust. 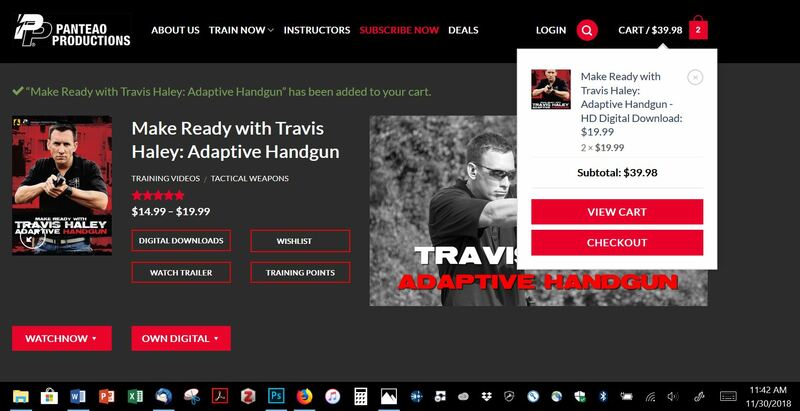 When Travis Haley puts his Haley Strategic brand on a gun training course, he most certainly is assuring quality and conveying qualities associated with the reputation and trust his brand bears. So, what’s his problem with branding in the gun training industry? His problem is that people associate certain brands with particular shooting techniques to which they become so emotionally attached that they don’t critically engage what they are learning and why. The formulas become formulaic. People follow recipes rather than learning how to cook. When he told his followers not to buy the Magpul Dynamics videos anymore, this caused (or, perhaps, exacerbated) a rift with Pantaeo Productions, for whom Haley had more recently made “adaptive” handgun, carbine, and kalash videos. 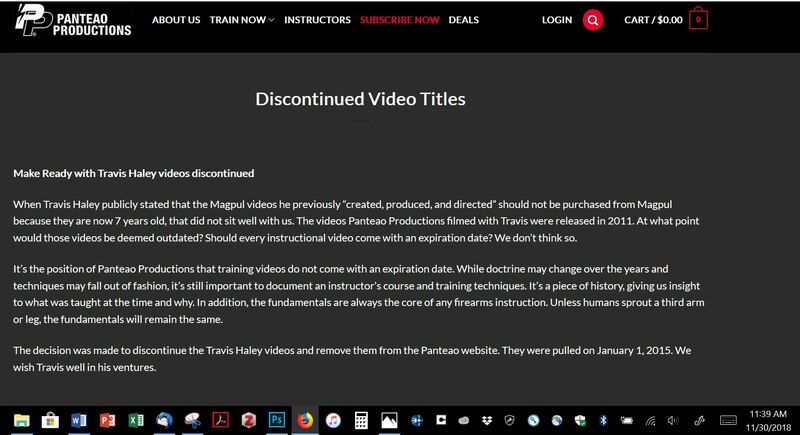 Pantaeo pulled the videos from their website over Haley’s suggestion that training videos should have “an expiration date” (though curiously the videos are available on the Pantaeo site today). 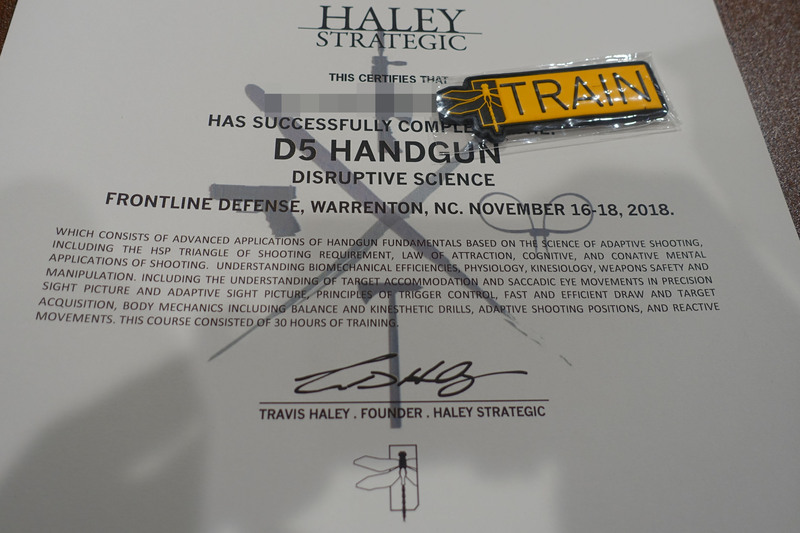 How then do we understand the anti-branding brand that is Haley Strategic’s Disruptive Science handgun training? In two ways, I think. The first has to do with the “disruptive” half of the equation. 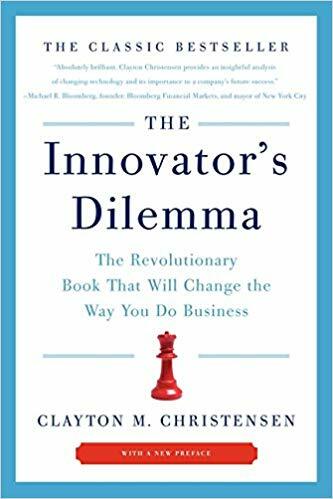 In his 1997 book, The Innovator’s Dilemma, Harvard Business School professor Clayton M. Christensen coined the term disruptive technology. Disruptive technologies break in some dramatic way with past ways of doing things, as evident in common examples like personal computers, email, smart phones, and social media. To the extent that Haley’s approach to training is disruptive, it cannot simply connect back to existing techniques and make incremental improvements. It has to mark a radically new way. The second has to do with the science half. “There is no such thing as a Haley Strategic shooting method,” Haley tells his class. “Because I didn’t create gravity or psychology or physiology.” The claim is that he is simply drawing on the same science that applies in any aspect of human performance to shooting. But science also changes. Yesterday’s scientific truths are not today’s or tomorrow’s. Uh, the Kool-Aid, right. Be careful with that because tomorrow I may change the flavor. Nothing is set in stone. That’s what I mean by be adaptive, right. What we’re teaching now might change. There are things that constantly change. . . . That’s our job every single day, to not fall into those recipes and systems and programs. Tags: branding, Haley Strategic Partners, Travis Haley. Bookmark the permalink. I wonder what flavor of Kool-Aid (training model) the student was imbibing in before switching to Haley’s flavor? Every trainer has a system or model they follow, some better than others. Shooting skills, while important, need to be tempered by good decision making skills, i.e., the ability to think before shooting and learning good contextual tactical skills. Bringing together “psychologists, kinesiologists, nutritionists, and ocular scientists, people who have expertise in areas such as neurofeedback, brain mapping, cognitive science, biomechanics, and visual eye tracking” is great as long as the end training product actually produces tangible results and is not just a marketing strategy. Haley is actually very clear that he is NOT teaching tactics in his D5 Handgun course. In his words, “You can’t incorporate tactics into a basic course, but you can incorporate basics into a tactical course.” So I think he would say that his D3 course would be more tactically focused. FWIW. In terms of producing tangible results, I think that the students could shoot better on day 3 than day 1. Of note, one guy whose target looked like it was shot with a scattergun on the first day hit a B-zone steel target at 100 yards on his second shot. Whether they remain better shooters on day 4, 5, and 6, who knows?